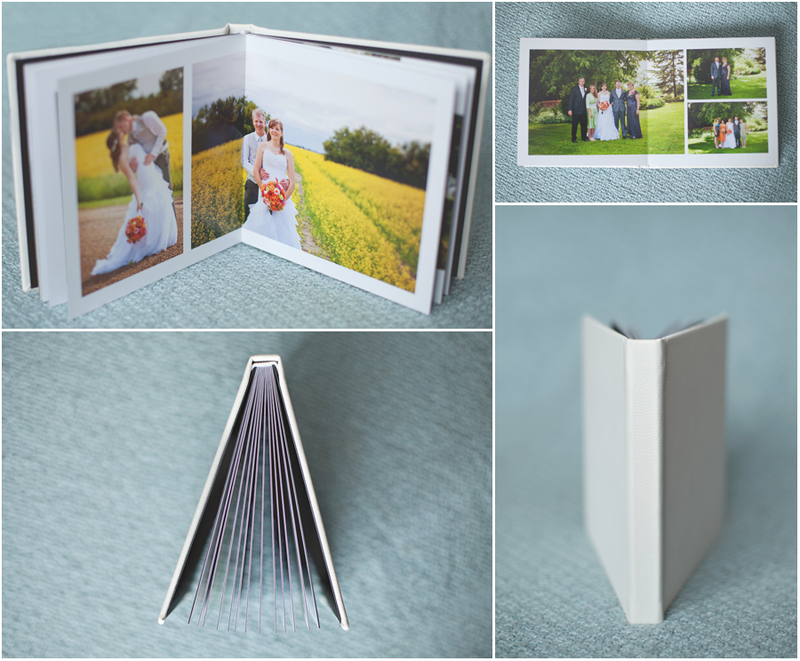 This is the wedding album that all my wedding clients receive. It is a new product and it is gorgeous! It comes in stunning soft white leather. 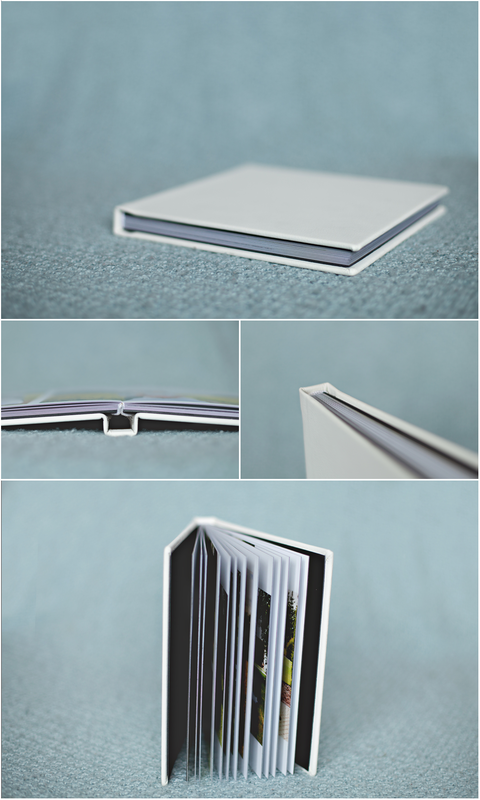 The album lays completely flat, allowing effortless viewing and completely unbroken images and feature library style binding. Photos are printed on real photo paper just like professional prints and every page is coated to be stain free, just in case an unexpected spill happens. Every page has a core substrate. This is a layer between each photographic page that adds extra durability.